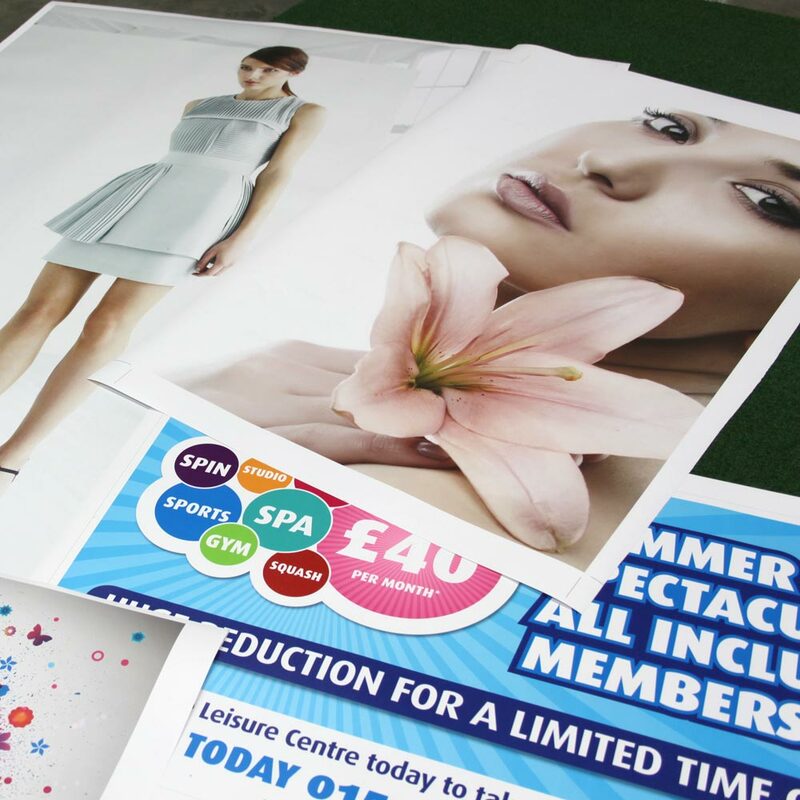 Here at Ipswich Banners as well as small posters, we are able to print really big posters. 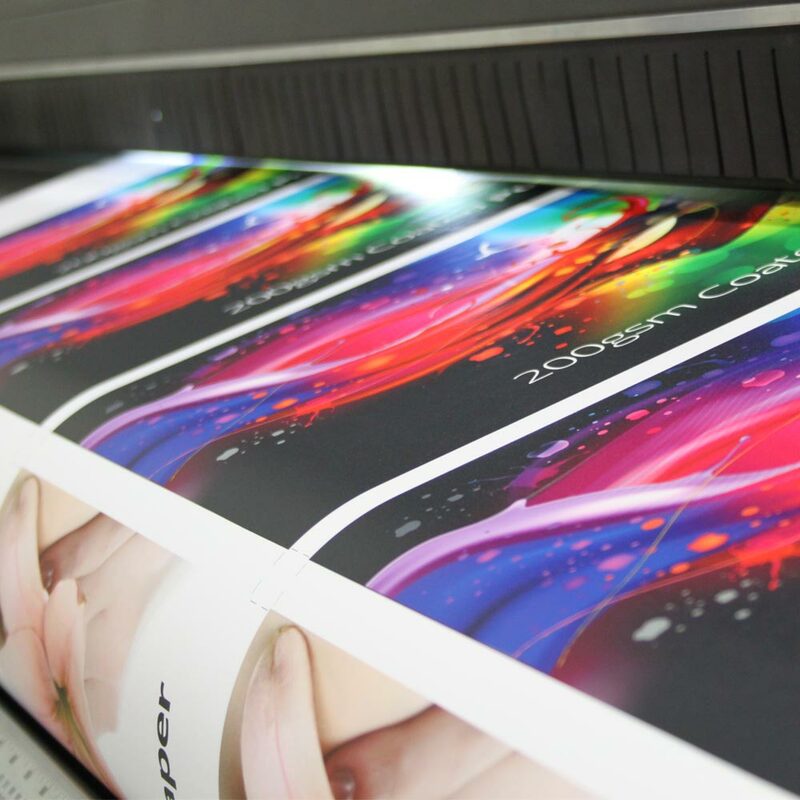 In its biggest form we could print a poster 1300mm wide and 50 metres long... now thats BIG! Simple but eye-catching. 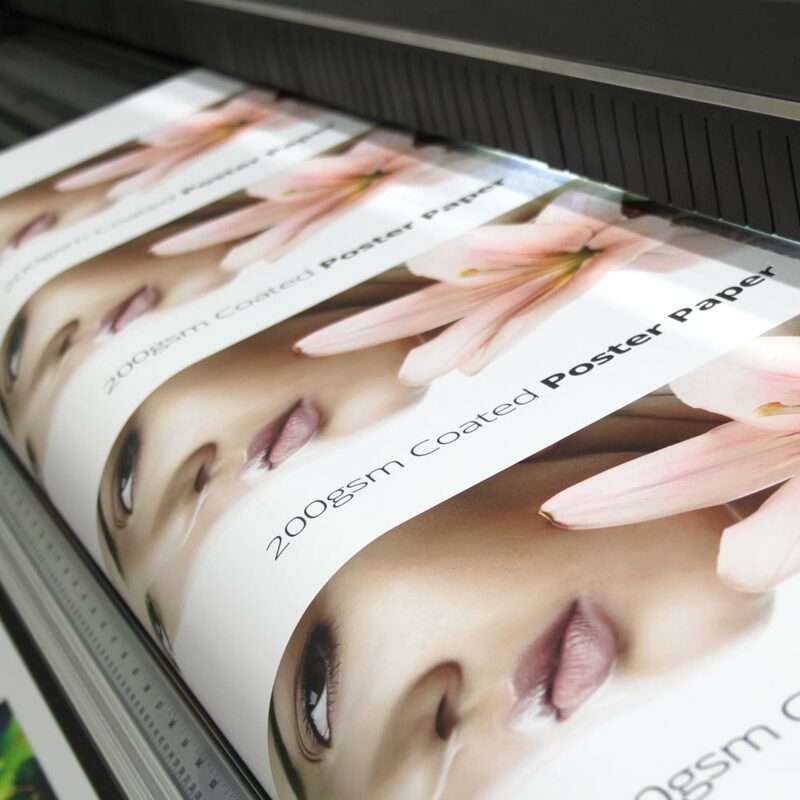 Our posters are printed with UV Fade Resistant Ink onto 140gsm Poster Paper which can be for internal or external use (3 month guarantee for outdoor use).